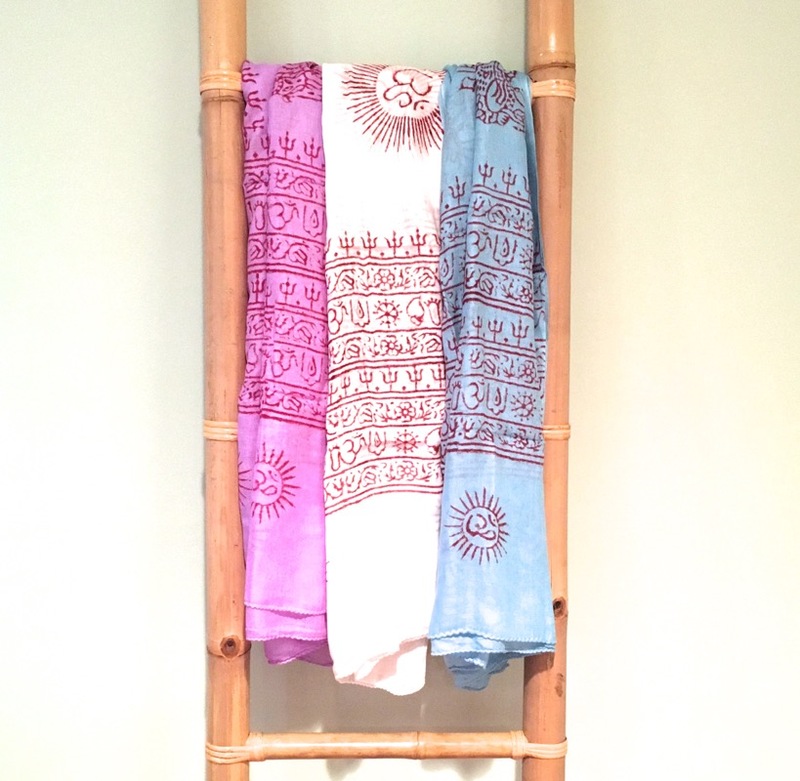 Set of three rayon scarves printed with sanskrit prayers and images of OM. 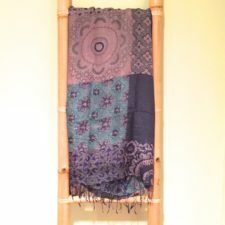 Each scarf is slightly different and may contain images of dieties such as Ganesh, Shiva, Buddha, Durga or Krishna. 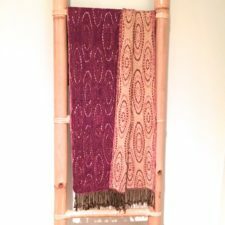 Can be worn as a scarf or use as an alter decoration. 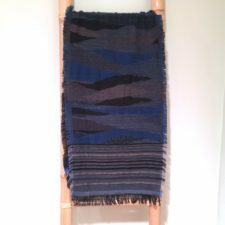 Colors will vary slightly, but this set will contain one purple, one white and one blue scarf.